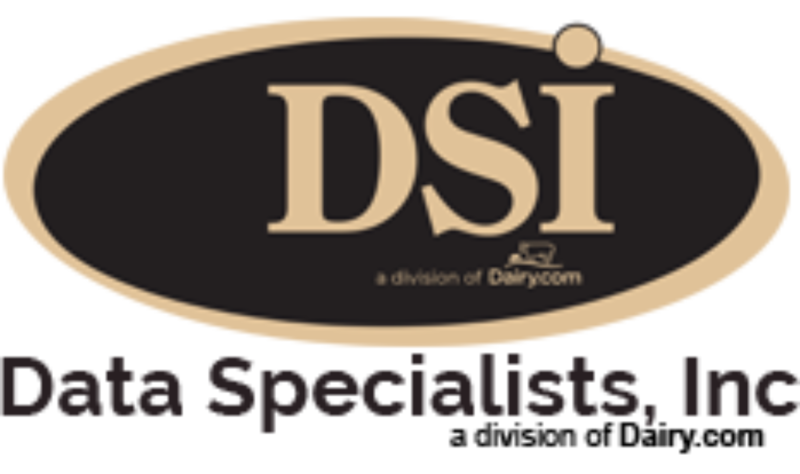 To efficiently manage the dairy production process, DSI’s Dairy & Food Tracker software was designed to track dairy liquids from intake through production. By tracking components by process zone, you can be sure you’re getting the most out of your production. Broken down into modules for ease of installation and customization, Dairy & Food Tracker software can be structured to fit your specific processing needs. Get the information your management team needs in real time with floor integration and the tools to keep your customers happy.